Real Madrid could make a move for West Ham winger Felipe Anderson, if they can't secure a deal for Eden Hazard​ this summer. Hazard's seemingly inevitable departure from Chelsea to the Spanish capital has become one of the longest running transfer sagas in world football, while the return of club legend Zinedine Zidane as Real Madrid manager has only exacerbated the speculation. 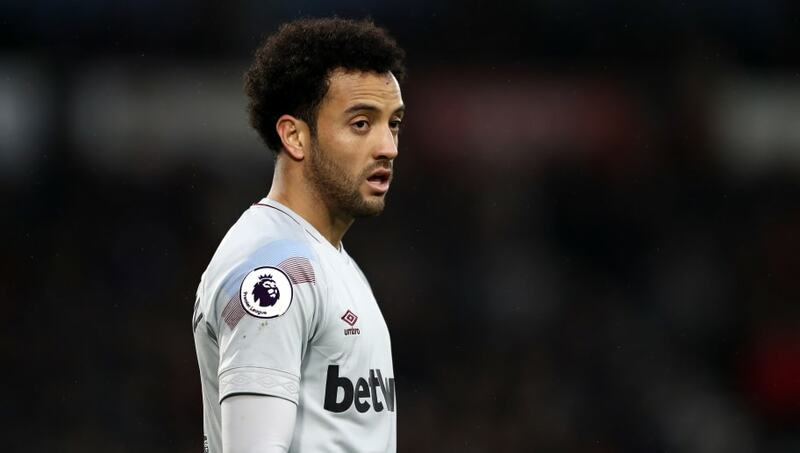 While the names Sadio Mane, Paulo Dybala and Neymar have all been mentioned in the past, a more surprising target for Los Blancos' summer makeover is West Ham's Felipe Anderson, according to Sky Sports. With regards to Real Madrid's season, it has been an extremely disappointing campaign following the departure of Cristiano Ronaldo. In La Liga they currently sit third and are a huge 12 points behind leaders Barcelona. After an astounding four Champions League victories in the last five years, Real also crashed out of Europe's top club competition this year in the round of 16, with a humiliating home defeat to Ajax.